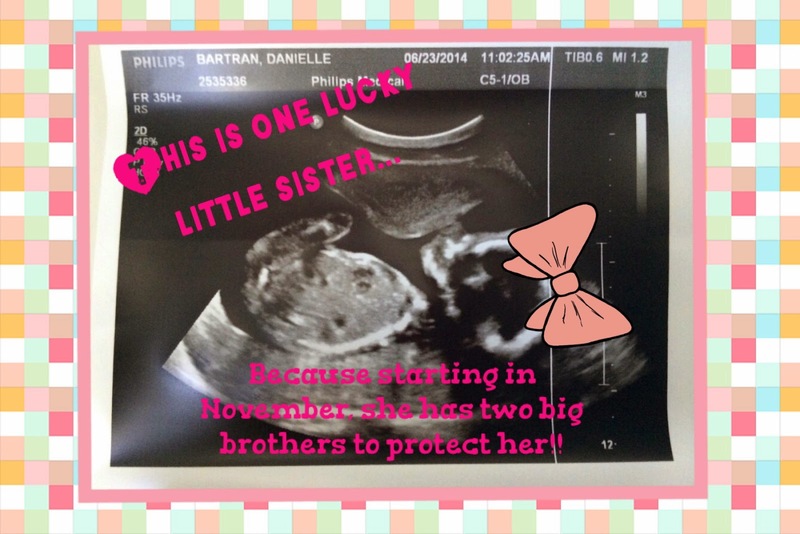 And to further add to our shock, it ends up this time around we will be having a baby girl. So, while I've been taking it easy and resting this past spring and summer, I have only been minimally crafty. I've done a few projects, some baby quilts, so I definitely have things to share, but it's been nice to take it easy and to just make things without feeling like I need to worry about pictures or blog posts. Little Miss should be joining us right before Thanksgiving...and hopefully I'll pop in here and there to share some of the things I've been whipping up.